Take Rock 95 With You Anywhere With The Radioplayer App! 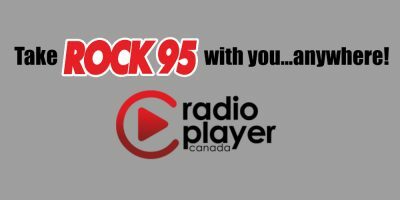 A new radio app has launched in Canada, and Rock 95 is a part of it! You can now take us with you absolutely anywhere you go thanks to Radioplayer Canada. The free radio streaming app gives you live and catch-up radio from Rock 95, as well as 400 other stations across Canada. Download the app today, and Rock on anywhere, anytime!